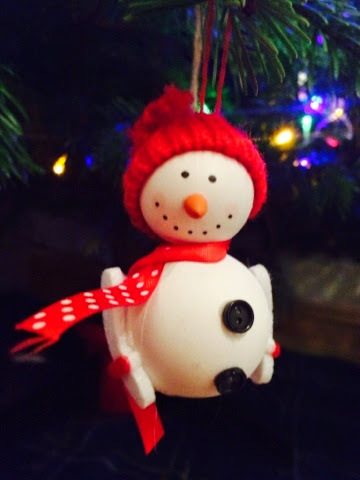 I have some lovely Poundland Christmas items to share with you that I've been using to create our Poundland Wonderland - proof that you can create a lot of magic on a small budget! 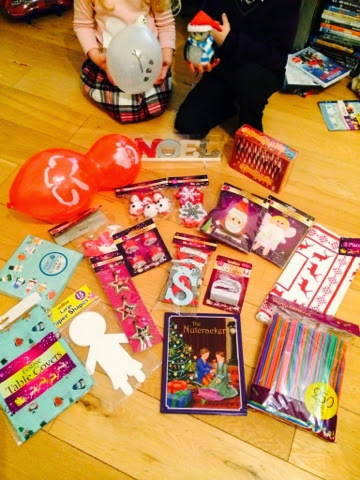 Check out the Snowman and Father Christmas shaped balloons - pack of 10, and the christmas Penguin LED light - My little boy loves the penguin! 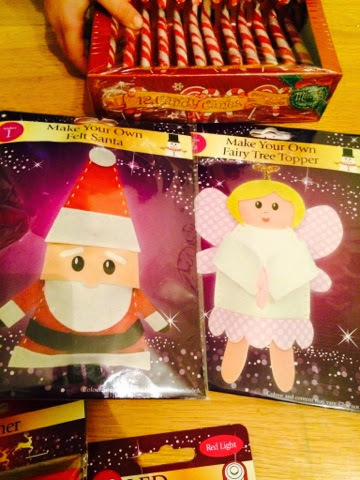 - also the blank card people shapes are going to be used next week for my little people to create their own festive characters. 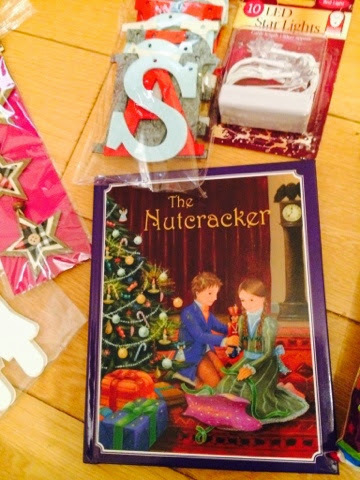 Anywhere offering kids books for £1 is a winner - we chose The Nutcracker, there was a lovely selection available including The Night Before Christmas. 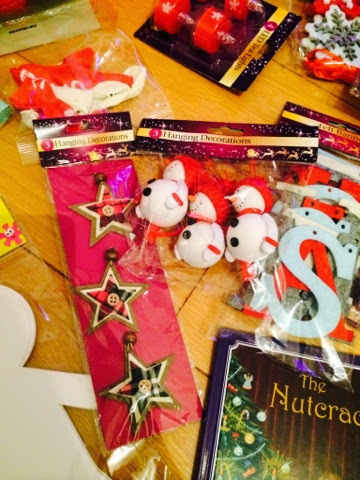 Star and Snowman tree decorations come in packs of 3. 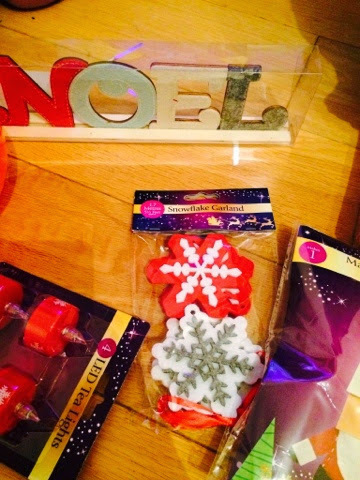 LED tealights - 4 in a pack - I grabbed a few packs as these look great in our fireplace and I have a few festive tealight holders - I'd rather have the LED ones while the children are small. 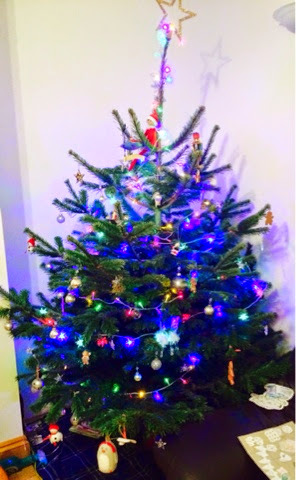 The felt Snowflake garland is lovely - and you thread it yourself so you can still feel "creative"! 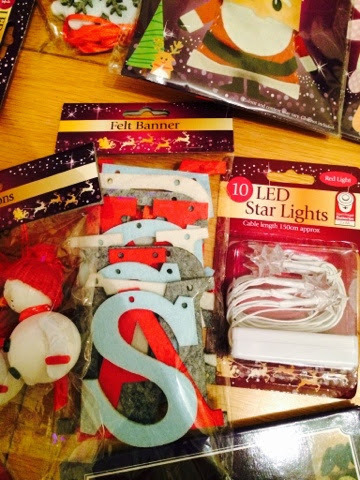 Make your own kits to keep the little people busy next week! - both come with everything you need - including details like pre-punched holes and a plastic needle! Red star lights and the felt Merry Christmas banner. Ready for entertaining! 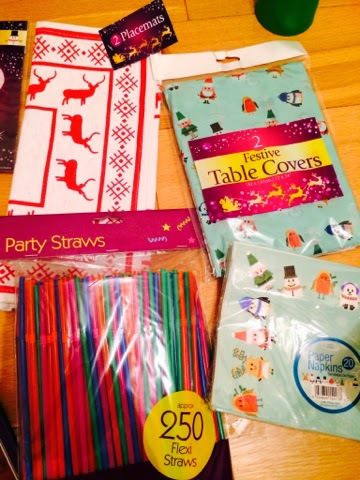 Pack of 2 cloth scandinavian inspired place mats, paper napkins, pack of 2 plastic table cloths and a mega pack of party straws! 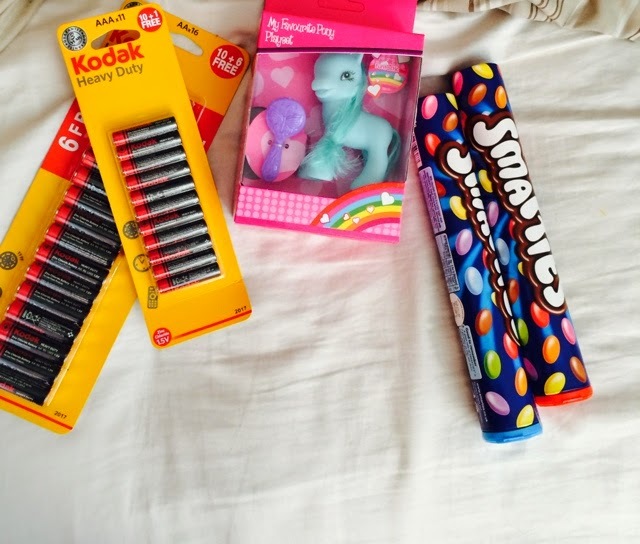 Shhhh - battery supply ready for all the new "batteries not included" toys and some stocking fillers - massive tubes of smarties and a sweet little pony for Meg. 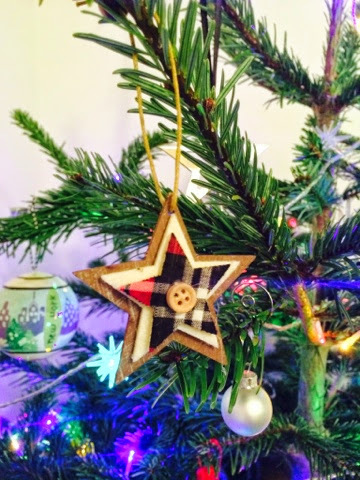 Love this wooden star decoration with felt, tartan and a finishing button - available in a pack of 3. 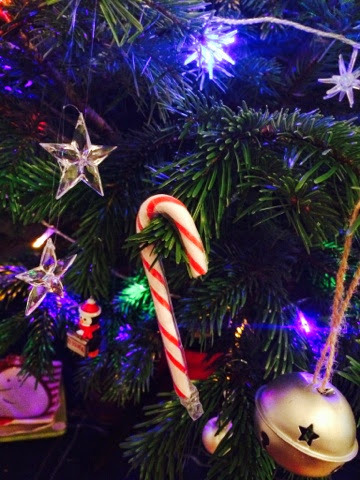 Gotta have some candy canes! - pack of 12. 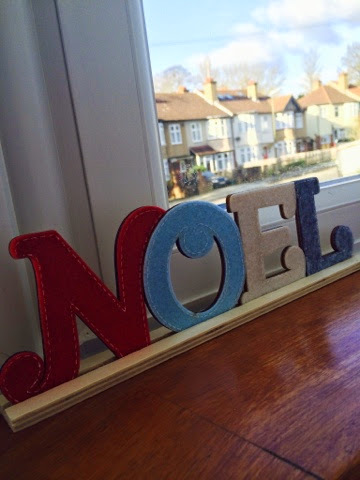 Absolutely love this wooden, felt covered sign - and the felt snowflake and Merry Christmas banners. *disclaimer- Poundland sent me a voucher to spend in the Bromley store so that I was able to review their Christmas Range and take part in the Poundland Wonderland blogger challenge. I've got some fantastic small dishes this year from Poundland. Ideal for single portions and small dishes for my son.